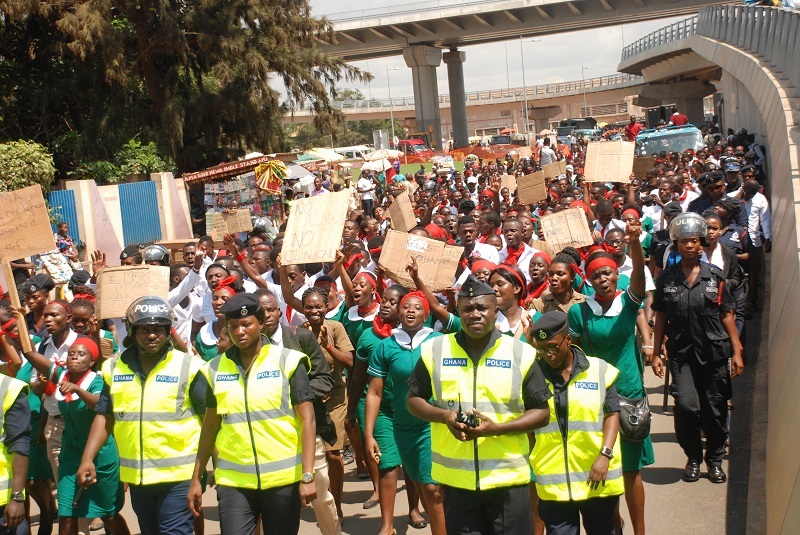 The Ghana Nurses Trainees Association in the northern region today joint their colleagues in other six regions to embarked on a peaceful demonstration over government failure to employ them. The demonstration follows what the unemployed nurses and midwives say series of meeting with the government. The nurses met the president, Nana Akufo-Addo and the health minister Kwaku Agyeman Manu on 27th September, 2017 at the Jubilee house which ended with promise. 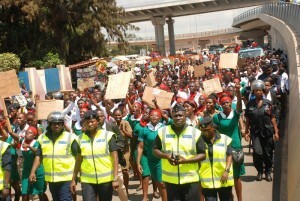 At the said meeting, the unemployed nurses said they demanded that the government employ them as it has promise. The government excuse then was that, the 2017 budget has been overstretch and therefore they should wait for 2018 for employment by early February but we have four months left to the end of the year, the disappointed nurse said. The leadership of the nurses last two weeks met a deputy health minister, Mrs Gift Mensah who told us that the ministry had written to the finance ministry but we don't believe this cook and hook story, angry nurses recounted. The government according to the unemployed nurses failed to honor its promise and after the former information minister, Mustapha Hamid told the whole country that, 32 000 health workers and 27 000 will be nurses and midwives but that has not materialized. Over 26,864 nurses are currently sitting at home without jobs after they have been promised by the government of jobs. The jobless nurses has given the government 3 weeks ultimatum to respond to them positively or all unemployed nurses will mobilized and match to jubilee house and demand physical responds from the president. 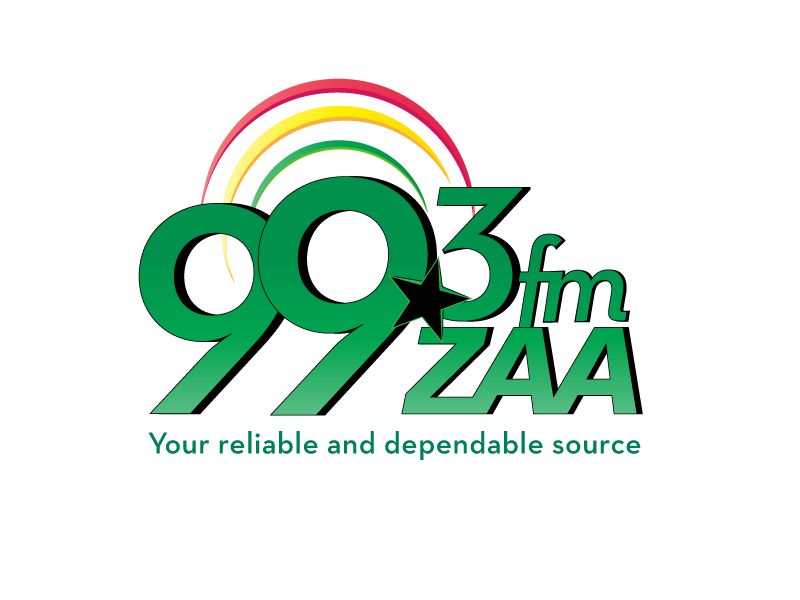 Northern Zonal president of Ghana nurses trainees association, Mr Sule Abdul Rafiq told Zaa News after they had presented their petition to the regional minister at the regional coordinating council that, the government should be ready for more demonstrations. We believe the president is a listening president but if he failed to listen to six regions petitions, we will mobilized all unemployed nurses and our parents across the country and match to the presidency, Mr Abdul Rafiq hinted. The unemployed nurses and midwives include those who completed 2016.